God is love, even to the lost, and to know Him at all is to know this. Joy is what the whole world was made for. So say two of my favorite characters, and I would have to agree. 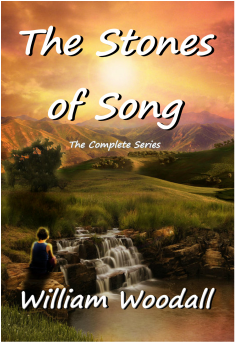 As the author of several fantasy and science fiction novels for young adults and middle-graders, I try to ensure that all my stories contain a strong theme of defeating evil through truth and goodness, even if the cost is heavy sometimes. Please feel free to click on any of the title links below or on the cover images above to enjoy free sample chapters and to learn more about each book. Or, for a brief taste, here are several examples of the more Quotable Quotes selected from all my books. For access to study materials about each book (for book clubs, teachers, and others) you may also want to visit the Discussion Questions page. Four complete novels are available completely free of charge by visiting the Free Stuff page. In an effort to continually improve this site, for each book I've written you may now also visit a Photo Gallery which includes pictures of important characters and locations from that book, along with maps and tidbits of interesting information not found elsewhere. You may access the photo galleries through each individual book page or by clicking on the link above, which will take you to a central location containing links to all photo galleries on the site. You may also visit the Glossary and Family Trees page which will give you information on relationships between characters. 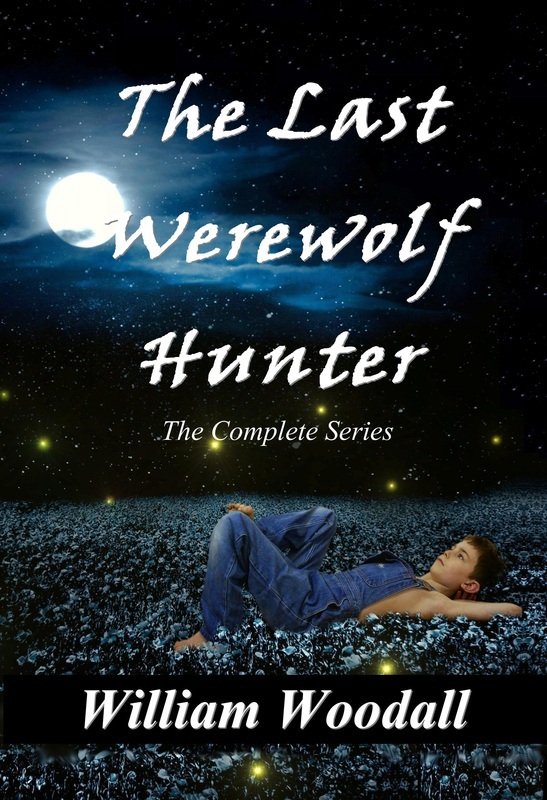 The critically acclaimed Last Werewolf Hunter Series first appeared in 2009, with the most recent book in the series, Lion's Heart, appearing in the fall of 2016. 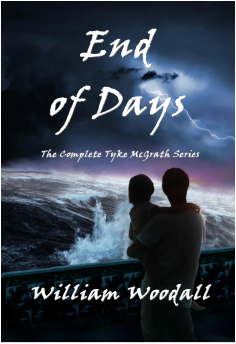 The science-fiction based Tyke McGrath Series first appeared in 2012, with the most recent title, Elysium, appearing in March of 2014. The fantasy-based Stones of Song Series first appeared in April of 2012, with the most recent title, Bran the Blessed, appearing in December of 2014. I've also posted some of my Poetry, several free Short Stories, as well as some Recent Articles that I've written about various topics, for those who are interested in those things. Here you will find Reviews of my work, a Bookstore where you can purchase copies (which are also available on Kobo, Sony, Apple, Diesel, Smashwords, Amazon, Barnes & Noble, and Books-A-Million), several Links to other websites of interest, and a wealth of information. You may also be interested to visit My Library of essays, articles, and useful information by such people as C.S. Lewis, J.R.R. Tolkien, and others. I plan to keep adding to the collection as time goes by and I happen to find things which I think would be useful for other authors or just for the general reader. I've also included several Interviews with various organizations and individuals, in which I talk about my books, my thoughts on publishing and movies, and several other topics as they relate to young adult literature. Make sure to visit my Blog where I will be posting my own reviews of books that I consider useful or enjoyable to read, and my thoughts and comments about a variety of issues. Finally, please feel free to Contact Me with any thoughts or questions you may have, or to leave comments throughout the site. I always love to hear from fans. Thank you for visiting, and God bless!